WELCOME to the Walden Glen WAHOOS Swim Team! We look forward to a great season this year at Walden Glen. To register for the swim team, please register online. Registration fees are listed under the swim team registration tab. See swim team practice time tab. Swim meets require a large volunteer staff. A commitment from the families of the swimmers is essential to make the meet run as smooth and fair as possible. All skills are welcome – there are jobs before, during and after the meets. All families are needed to volunteer during the season. 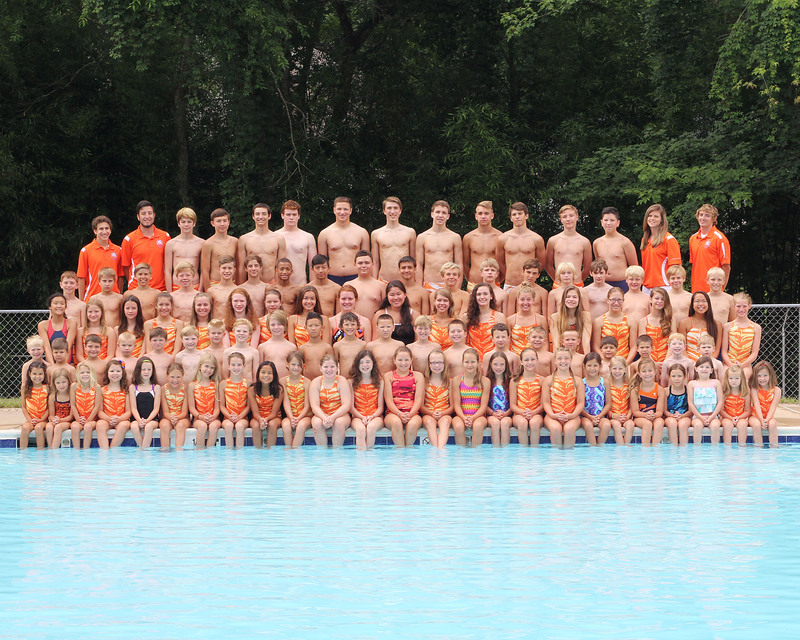 If you have any questions regarding the volunteer jobs or official positions, please do not hesitate to ask the team rep.
We will take orders for team suits, caps, and t-shirts at Back to Pool night at the West Springfield Government Center at 6:30 pm. See the apparel page for more info. The primary means of communicating swim team news is via email, our pool's website, and the Walden Glen Swim and Racquet Facebook group. The calendar will be updated throughout the season, so check it often! We look forward to a great season. If you have any questions, please do not hesitate to ask! For those families new to swimming, please explore the information on this website. This online handbook explains the many facets of swimming for the Wahoos.